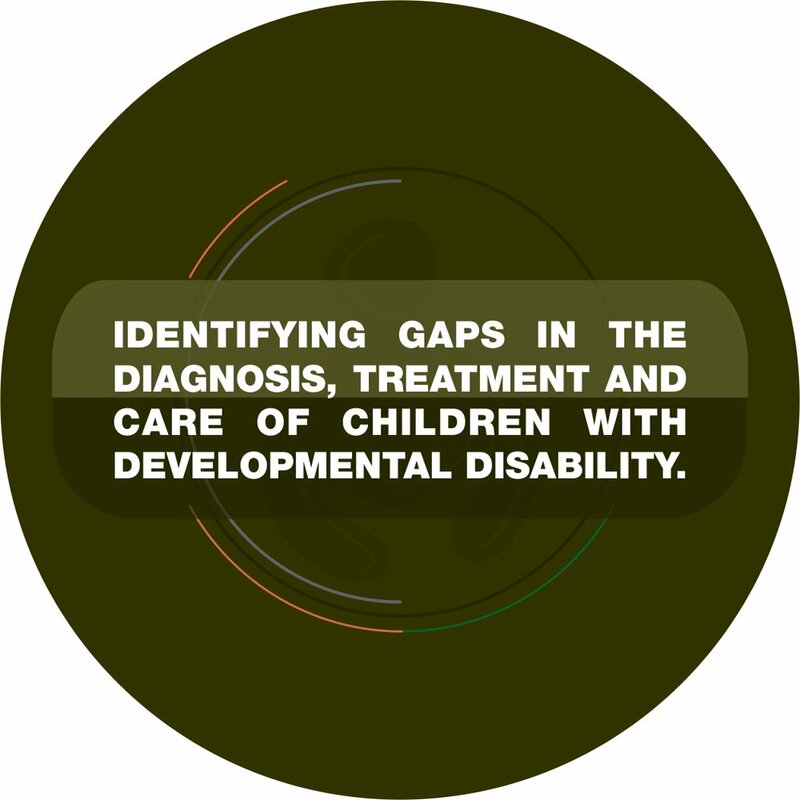 Identifying gaps in screening, diagnosis and treatment of children with developmental disabilities. About 1 in 4 Ghanaian children aged 36-59 months is estimated to have a delay in their development (cognitive, learning, socio-emotional and physical). About 16 per 1,000 children (aged 15 years or less), have significant developmental disabilities. Children with developmental delays and disabilities (such as autism, cerebral palsy, learning disabilities) are more likely to have poor health and educational outcomes if needed interventions are not provided, and the deficits may persist into adulthood. Their conditions need to be identified early and addressed with available services in order to mitigate long term impacts. These actions require childcare professionals and caregivers to have adequate knowledge of these conditions and services. 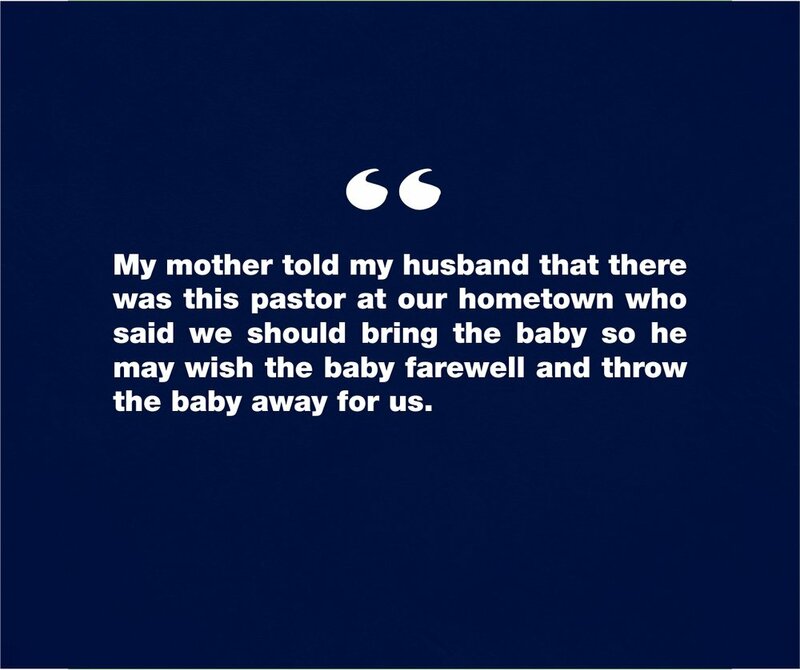 In addition, it requires that the challenges these primary caregivers have in identifying, referring or managing services for such children are delineated and improved. 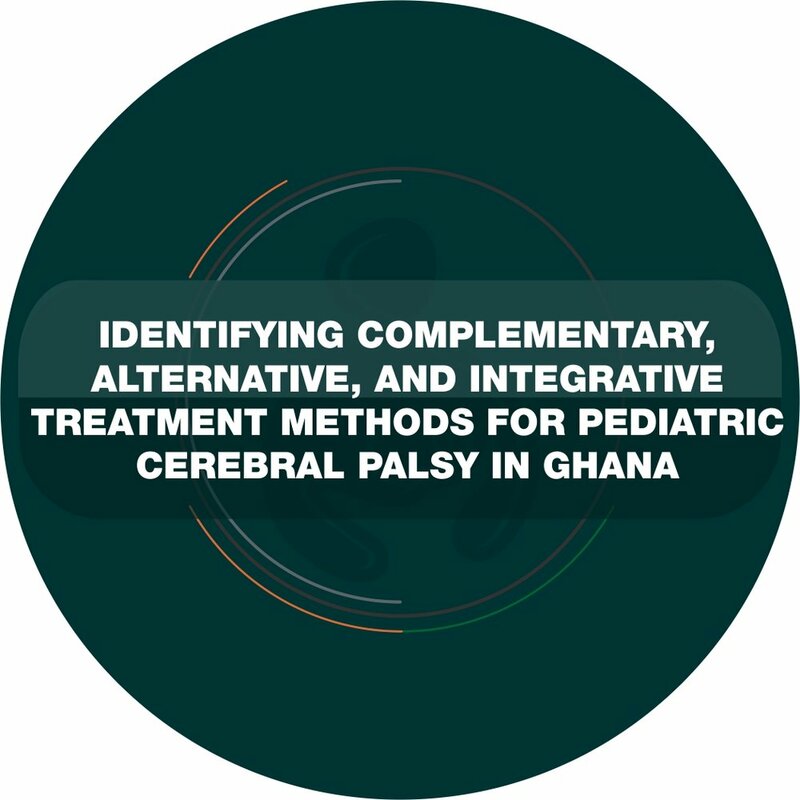 Currently, there are limited studies in Ghana that have taken a broader look across professional cadres and developmental domains to identify knowledge gaps and systemic challenges in how children with developmental problems are identified, referred and managed. In partnership with the Ghana Health Services, PROMISE GHANA, the main aim of this study is to identify the knowledge gaps and the problems associated with the identification, referral and provision of care in the home, school and hospital settings for children with developmental problems. We will use the information to support health workers, parents and teachers on how to support children with developmental disabilities. This study will be conducted in the Greater Accra Region of Ghana, It includes government referral hospitals and education facilities. Children with developmental delays are defined as children who are physically delayed, face behavioral problems (i.e. Autism, ADHD), intellectual disabilities, or specific learning difficulties. Type 1: Child development care specialists: individuals who provide screening, diagnosis and treatment of children with developmental problems. This will include but not limited to: pediatricians, child psychologists, special education teachers, and neurologists. Type 2: non-specialists, non-community-based health care workers: includes nurses who work in the in-patient or out-patient departments, general clinical practitioners who work directly with children and community health workers. Type 5: Community Health Workers. This formative assessment draws on both quantitative and qualitative methods. Fifteen in-depth interviews will be carried out with child developmental care specialists (pediatricians, psychologists, and special education teachers). Fifteen semi-structured interviews and 100 surveys will be used to gain insight from non-specialist health workers. In total, six focus group discussions will be conducted with caregivers of children with teachers, community health workers, and caregivers of children developmental problems. Participants will be drawn from both rural and urban settings.